With over 20 years of experience, each of our brokers are highly skilled in all aspects of travel and have extensively travelled themselves. Whether travelling for business, or leisure, contacting one of our Aircraft Brokers today is your first step towards the experience of private aircraft travel. Whether you're on a business trip or want to travel in luxury to your next holiday - we can provide you with a large selection of Jets to suit all occassions. Simply fill out our flight estimator on the right and we’ll do the rest. Diamond Jets are the Private Air Charter division of EFR Travel, who are a luxury travel company offering corporate, leisure and personal travel solutions as well as luxury worldwide accommodation. Diamond Jets commenced operations in 2003, building on an extensive existing client base through it’s already established Corporate Travel Division, to specialize in luxury private jet charter. “Not Just for the rich and famous” we can arrange “that special celebration” for you and your family or colleagues. In addition to executive aircraft for business or pleasure: we will be pleased to help with any emergency situation, offering specific medical facilities or a dedicated Air Ambulance with a nurse on board if required, to respond urgently to your request. Diamond Jets can provide quotations 24/7, and confirm them right up to 4 hours in advance of travel, subject to aircraft and crew availability. 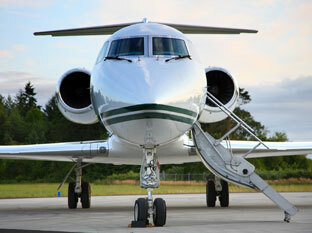 READY TO BOOK YOUR PRIVATE JET CHARTER? 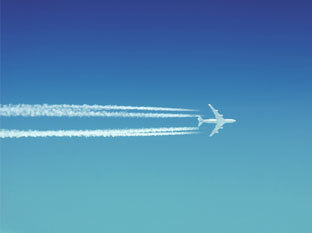 TAKE A LOOK AT OUR PRIVATE JET FLEET AND PLAN YOUR JOURNEY TODAY. CALL US ON +44 (0)208 421 7000 FOR A FREE CONSULTATION. Please fill out the quick and easy form below and we will provide a quote to hire a private jet for your journey. One of our travel experts will be in touch shortly. Enter your email address below to keep up-to-date with our latest news and offers.